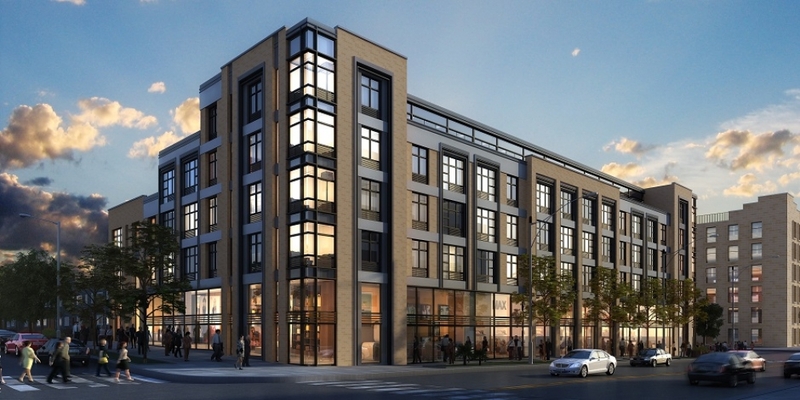 29-10 Broadway, in Astoria, Queens, New York is a five-story mixed-use, market-rate rental building with 64 apartments and commercial space on the ground floor. The building includes a lounge, gym, rooftop party room, outdoor workout space, exterior recreation areas, private terraces, and 32 tenant parking spaces. Parking for retail is provided on the lower level.